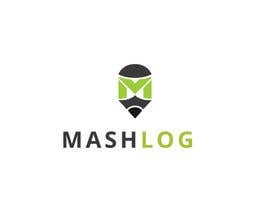 UPDATE : THANKS FOR THE ENTRY. 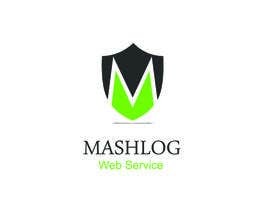 But could you please follow similar to the attachment like SHIELD type. 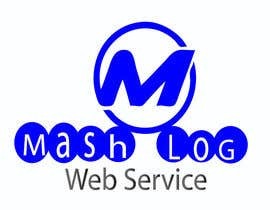 I need an Logo for Web design company which is started newly. 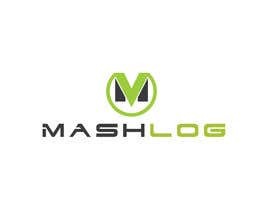 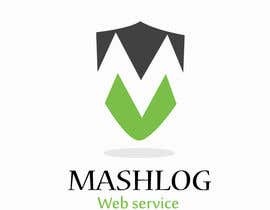 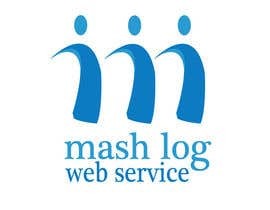 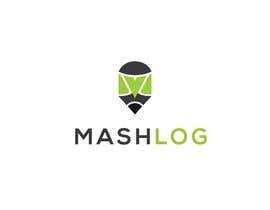 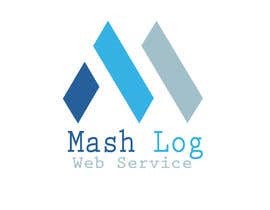 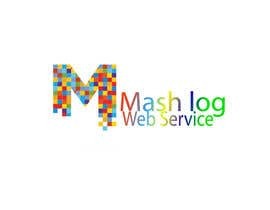 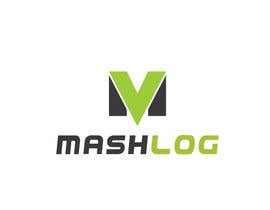 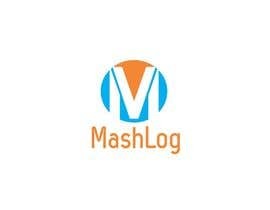 the name is "MashLog" , please come up with good design which should be good. 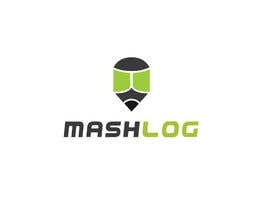 Letter M should be present in the part of logo. 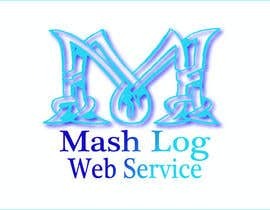 I need in original PSD file for with color modification option, required in High Resolution. 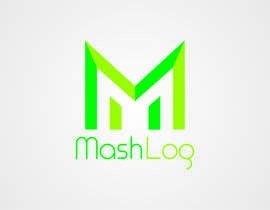 I will prefer to have new Lancer. 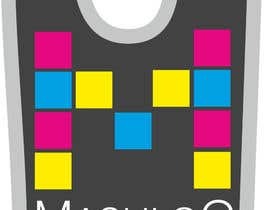 Some thing you can see Attachment for model.